Broadway Vineyards embodies the essence of the Sonoma lifestyle, producing authentic estate grown wines from our hand-tended vineyard. 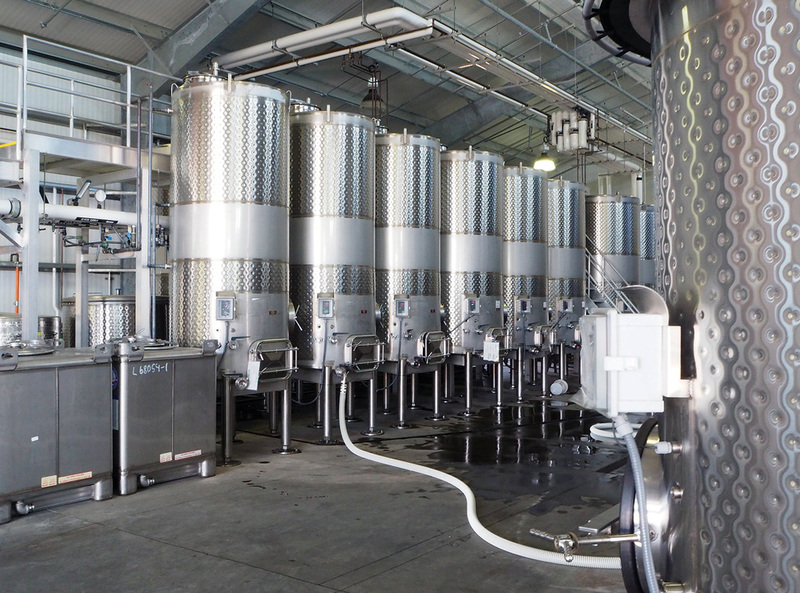 We handcraft delicious, ultra-small lots of artisanal Chardonnay, Merlot and Syrah wines. Our Vineyard is located in the northwest portion of the Carneros appellation, providing a mild climate of warm days and cool nights. Our specially selected French grape varietals mature slowly--resulting in flavors that are rich and complex, with crisp acidity and moderate sugar levels. 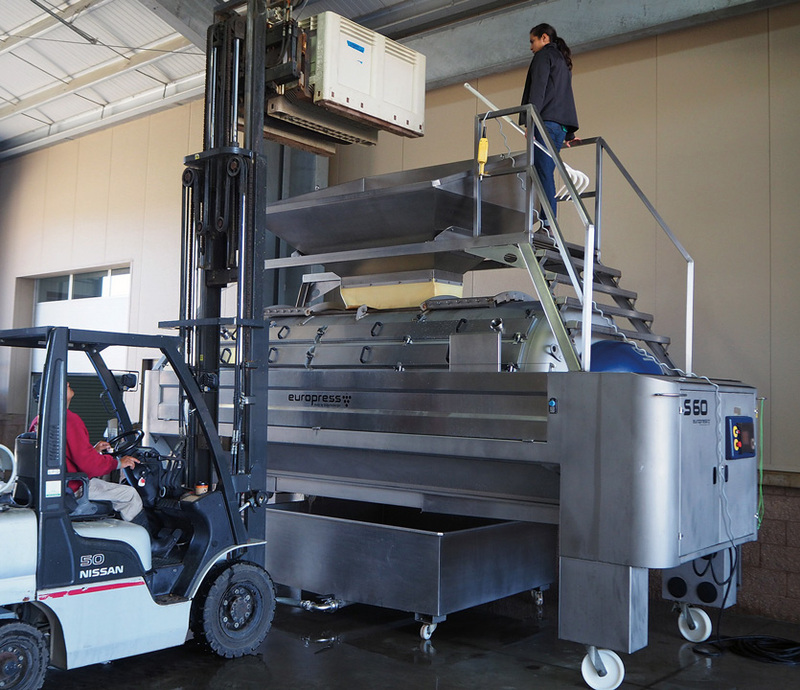 Our grapes are carefully harvested by hand in small batches to produce exceptional wines with a vibrant complexity reflecting the wonderful sense of place of our Sonoma Valley location. Our wines enhance the dining experience and will compliment any occasion from casual to formal. In 2002 a prime property was found just 2 miles south from the Historic Square in downtown Sonoma and purchased by Jim and Marilyn Hybiske. Six of their wine loving friends joined forces to develop a small vineyard and produce exceptional Sonoma County wines exclusively for their family and friends. Work was begun on the vineyard in the spring of 2004 with special attention taken to choose the finest grape varietals and clones for this unique Carneros location. 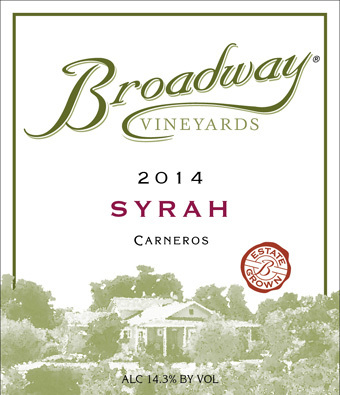 In 2006 the first harvest produced very promising fruit and Broadway Vineyards began to thrive. 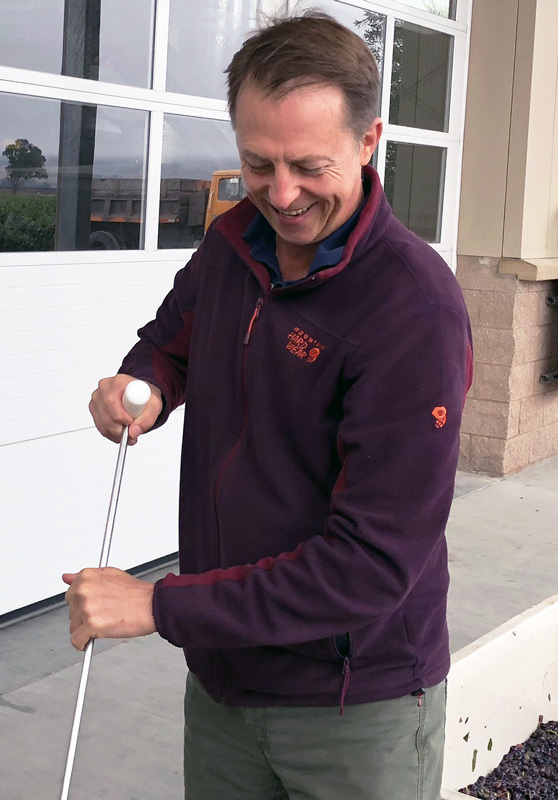 An experienced winemaker was hired to craft three wines that express the terroir of the Carneros Appellation. 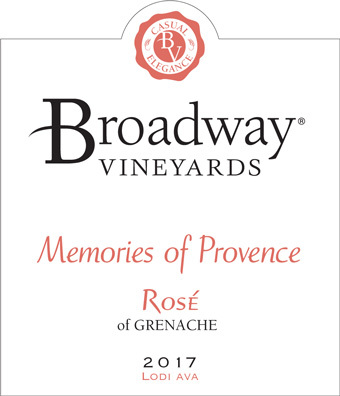 As the reputation of the vineyard and wines grew the Broadway partners decided to make their wines available to the public. The six friends celebrate the harvest every year. They are now sharing their bounty with a limited amount of wine lovers who are lucky enough to have access to the Broadway cellar. 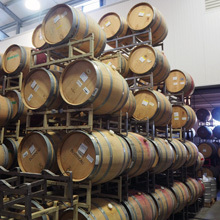 Please join us by trying our handcrafted wines as we share with you the Sonoma wine country experience. Limited tastings are available strictly by appointment only at our intimate tasting room on the property. We grow three varietals on our Estate Vineyard — Chardonnay, Merlot, and Syrah. All were carefully chosen to thrive in our area. Our unique terroir, (cool nights and warm days), allows the grapes to develop rich and complex flavors. During the day, as the sun heats up the vineyards and mountainsides of the Sonoma and Napa Valleys to the north. The rising hot air draws in cool air and fog from San Pablo Bay. The intrusion of this cool air over the Carneros area in the early afternoon moderates the vineyard temperatures, providing just the right conditions for growing cool-climate varietals. 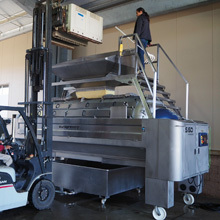 Most of our wines are Estate-Grown. 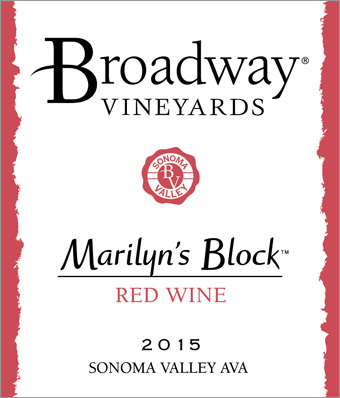 We source the grapes for our Rosé and a small portion of Marilyn's Block Red Blend. Our winemaker, Philippe Langner, began his winemaking career at Chateau Clarke, a Rothschild property, in Bordeaux, France. 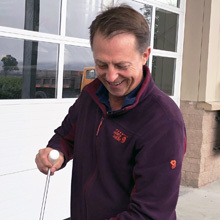 Philippe had the unique opportunity to work with two of Bordeaux's most respected winemakers: Jacques Boissenot and Michel Rolland. Learning from these masters, Philippe participated in all aspects of viticulture and winemaking and learned the art of making and recognizing great wines. Philippe's family ties to the Rothschild's allowed him to enter the closed world of Bordeaux's great Chateaux, helping him develop benchmarks of excellence. Our wines reflect the local soil, geography and climate, yielding delicious wines to enhance a casual gathering or a formal affair. For more information about our wines, please click on our labels in the wine section below. Our grape varietals and specific clones and root stock were specially selected to fit and thrive in our terroir. 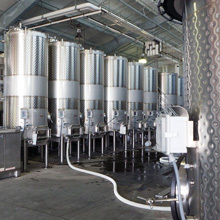 Our wines are rich and complex, with crisp acidity and moderate sugar levels. California Syrah doesn't get much richer than this. 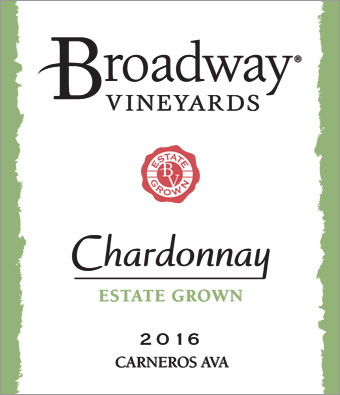 Thank you for choosing to purchase Broadway Vineyards wine. You must be 21 years of age to sign for delivery. We recommend shipping to your business address, if possible. Due to the legal restrictions on wine shipments, we are not permitted to ship to every state. Thank you for your purchase... Cheers... Santé... Enjoy! Become a member of our Wine Club and have the opportunity to enjoy our handcrafted wines. As a member you will be assured of receiving these limited release wines. 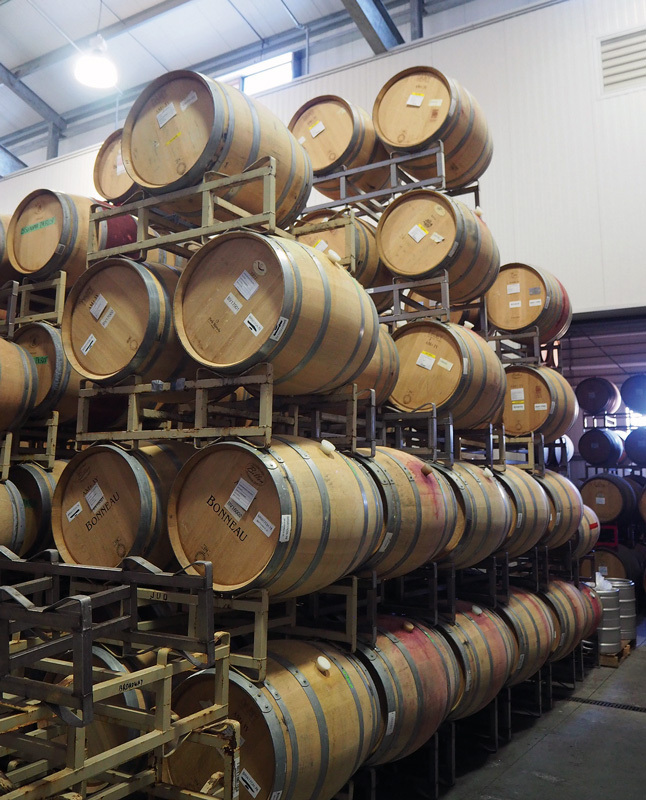 Since our wines are produced in very small quantities, they are primarily available only through our Wine Club. Average shipments are $90 plus tax and shipping. 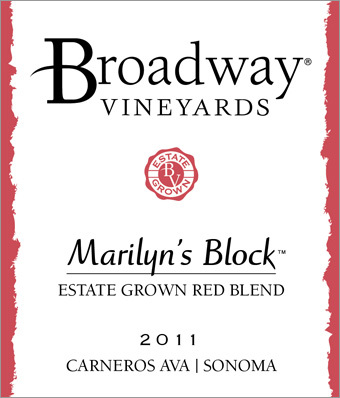 Also, as a Wine Club member you will receive a 20% discount on all purchases of Broadway Vineyards wines. All wine shipments require an adult signature. We recommend shipping to your business address, if possible. Void where prohibited. Due to legal restrictions, we are not permitted to ship to every state. For complete imformation, please view our terms and conditions. We welcome your questions and the opportunity to share Broadway Vineyards' wine with you. Copyright © 2014-. Broadway Vineyards. All Rights Reserved.